Even a new version of the Air Force’s JSTARS battlefield management and control aircraft would be vulnerable to being shot out of the sky during the opening salvo of a conflict with Russia or China, Air Force Secretary Heather Wilson told lawmakers Thursday. As part of its proposed fiscal 2019 budget, the Air Force wants to cancel the program to recap the E-8C Joint Surveillance Target Attack Radar System aircraft, which previously sought to buy 17 new Boeing 707-sized planes to replace its old inventory. But some lawmakers aren’t thrilled with that plan, and are putting up roadblocks. 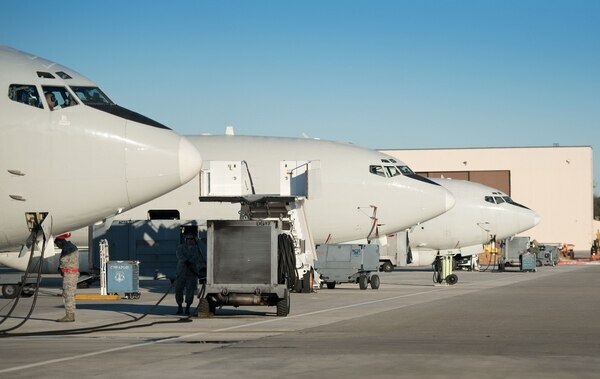 Last month, the House Armed Services Tactical Air and Land Forces Subcommittee included a provision in its portion of the 2019 defense authorization bill that would make life difficult for the Air Force if it doesn’t recap JSTARS. This provision would cap funding for its proposed Advanced Battle Management System program ― which the service envisions as a possible alternative to the recap ― at 50 percent, until the Air Force moves forward with the JSTARS recap. If the Air Force wants its battle management system of systems, it may have to move ahead with JSTARS recap. 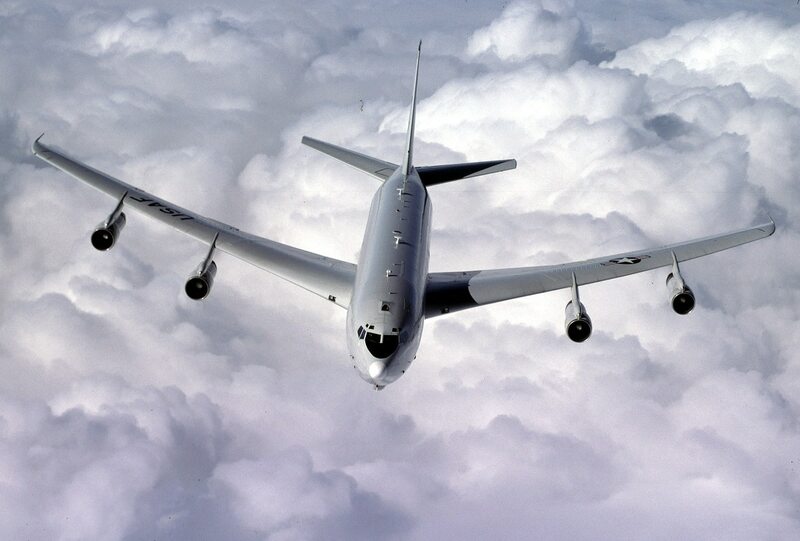 In her testimony before the Senate Appropriations subcommittee on defense, Wilson said that a new JSTARS would not be able to get close enough to a fight against an advanced military ― especially against Russia ― to do any good. “Russian and Chinese surface-to-air missiles have more range, and the plane would be shot down in the first day of conflict,” Wilson said. Wilson instead floated a middle ground that incorporates the Air Force’s alternative, which would fuse data collected from a combination of manned, unmanned and space-based platforms. But, she said, it would cost billions more.